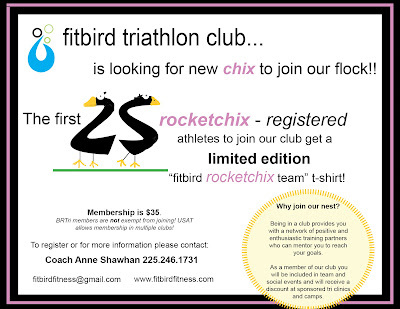 FitBird chatter to keep up with the serious and the social aspects of triathlon training! 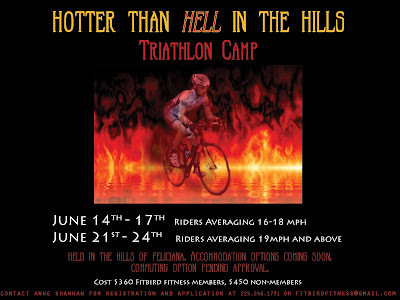 Beginner Tri Camp Coming to Baton Rouge!! Why We Go To Camp! For those who are anxious about camp, lets take a look back at 2012! Shout out to all my Gnomies! Yes, that's right...not only were we the third place winner of the All-Female Running Club division for the Rouge Orleans 126.2 mile relay from Baton Rouge to New Orleans, but we were also the winner of the Van Go Award for Best Decorated Van! Thank you to Go PT for the honor! Special thanks goes to Lizzard and Sherpa Kevin for their finely crafted gnome hat and beard that covered the van. Not only did we look fun, but we raced fun too! Many a vehicle's antenna were decorated with mini-gnomes throughout the 24 hour race. Which way to New Orleans? 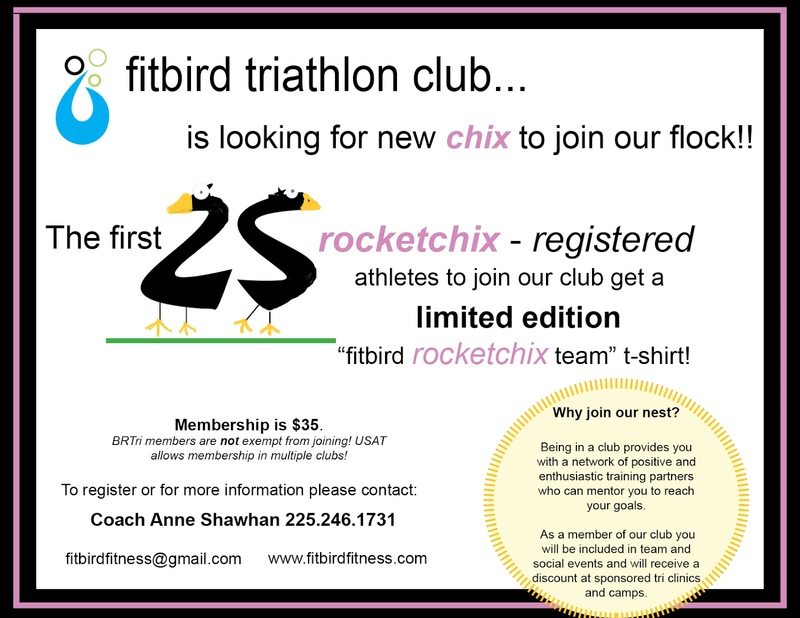 If you haven't seen it, check out the new FitBird site and refer back frequently for upcoming news and events, photos, and the FitBird store! 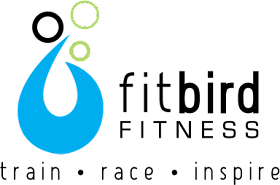 Bookmark it on your browser for easy viewing! 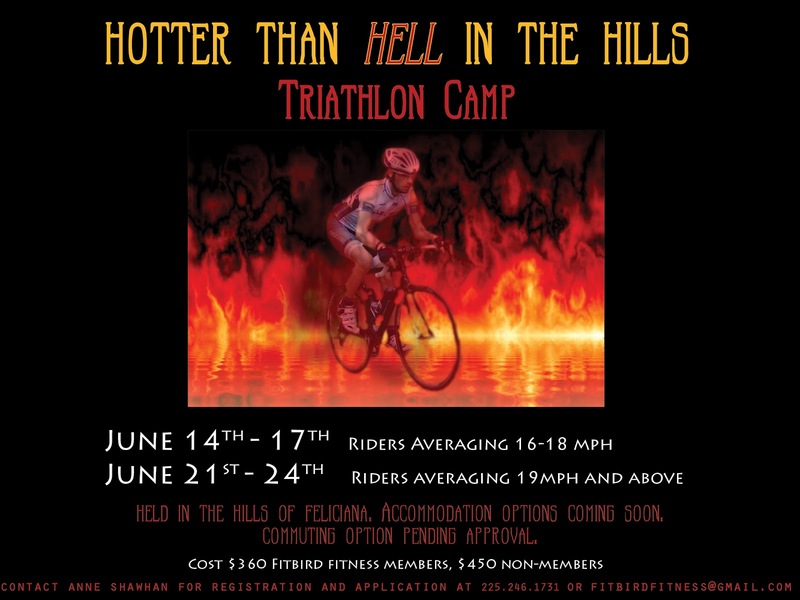 Hotter Than Hell Triathlon Camp! Coming Soon! !